Shan coordinates the activities and finances of externally funded research projects. Shan's previous experience includes international mobility and recruitment, admissions, research placement, research collaboration, and research event and network. He has also worked closely with the Economic and Social Research Council (ESRC), the University of Bristol and the University of Exeter. Shan is a qualified PRINCE2 Practitioner for project management. 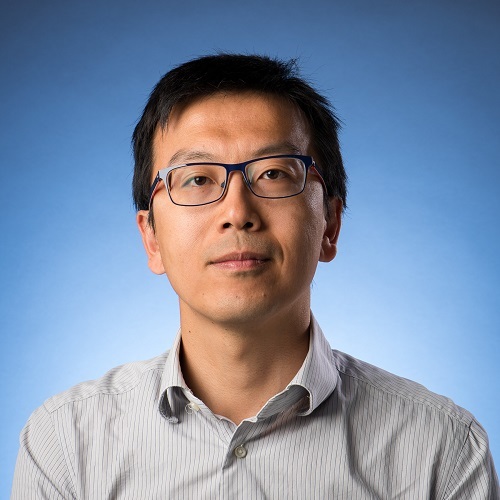 He has an MPhil in Renewable Energy and Storage from the University of Bath, and an MEng in Electronic and Electrical Engineering from the Shandong University, China.